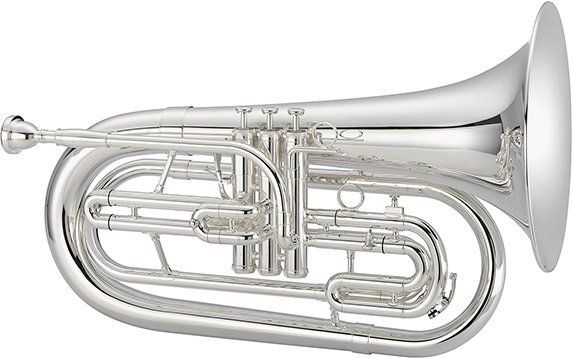 The Jupiter JBR1000M Marching Bb Baritone features a .500-inch bore that allows excellent projection and support of sound without taxing the player. The JBR1000M also features an adjustable 3rd slide with finger ring. 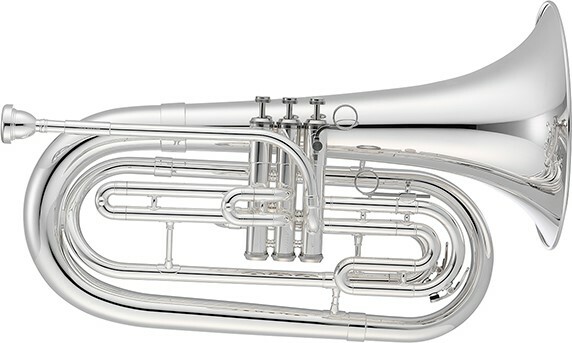 The Jupiter JBR1000MN Marching Bb Baritone features a .500-inch bore that allows excellent projection and support of sound without taxing the player. The JBR1000MN also features an adjustable 3rd slide with finger ring. 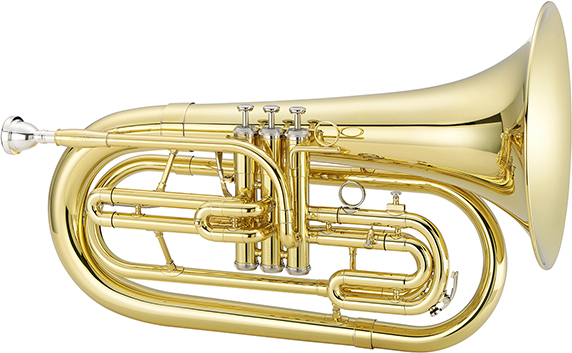 The Jupiter JBR1000MS Marching Bb Baritone features a .500-inch bore that allows excellent projection and support of sound without taxing the player. The JBR1000MS also features an adjustable 3rd slide with finger ring.